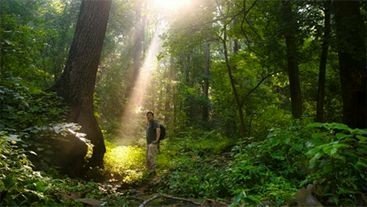 If you’ve ever been inspired by what you’ve seen in the Wissahickon, consider capturing those images and entering them into the 2018 Biennial Wissahickon Photo Contest. The Photo Contest is a wonderful way to see the Wissahickon with a different eye and explore new areas. If you need inspiration, just explore the trails – you never know what you’ll see. Sometimes just sitting down and taking in the view is all you need. Be patient and wait, the scene is always changing with movement and light. Some of the most beautiful shots can happen in the early morning or evening. 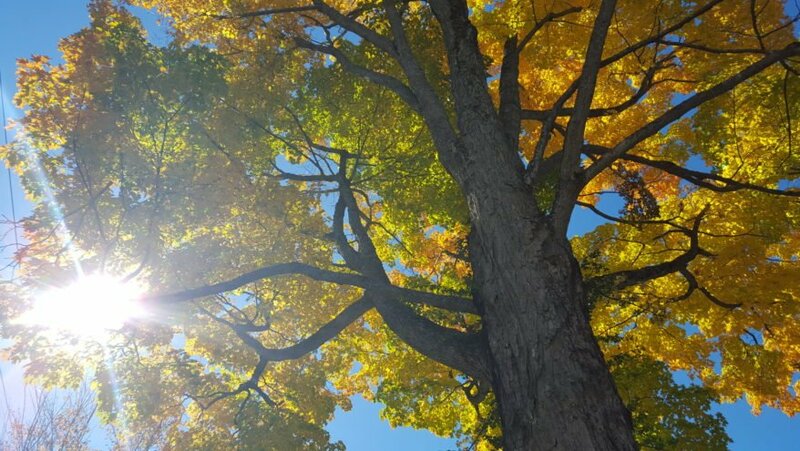 Try visiting some of these lovely spots for photos: Houston Meadow in late summer with the goldenrod, Magargee dam, the white pine grove along Cresheim Creek, or the spectacular look-outs from the Toleration statue or Livezey climbing rock. Looking for some inspired photographic instruction? Consider joining Trail Ambassador Bruce Wagner for his upcoming guided hike, Photos with Longer Shadows, on Thursday, August 16 from 5:30 to 7:30 pm. His photo walk will take advantage of the sun setting over the western ridge of the Wissahickon Valley to find dramatic shadows and reflections along the Creek and golden illumination on the eastern slopes – a magnificent way to end the day! • All photos entered must be taken within the Wissahickon Valley Park, along the Green Ribbon Trail, or on one of the WVWA managed preserves. • Enter only photographs taken by you, the entrant. • Categories are: people, wildlife, landscape, structures, and youth (ages 17 and under). • You may enter up to 4 photos that have been taken within the last 3 years. • Location of the photo must be included in the description of each photo. • Photos should be high resolution (at least 300 DPI) and in one of the following file formats: .tiff, .eps, .jpg, .png, or .gif. • Provide a current phone number, email and mailing address. • Any of the three co-hosting organizations may feature the winning photos online, in their printed materials, or on social media. • Photographs will not be returned. • Entries that do not comply with the above rules will be disqualified. We are excited to welcome this year’s judges: Brad Maule, FOW Instagram editor; Jamie Stewart, a nature and wildlife photographer and WVWA event photographer; and Christina Warhola, Woodmere Art Museum’s director of communications. Winners will be announced October 29. Prizes will be awarded for Best in Show, First Place in each category, Youth, and People’s Choice (chosen by Facebook voters). Entrants who wish to have their photo displayed at the Winners Reception should submit a paper copy of the photo to the Wissahickon Valley Watershed Association at 12 Morris Road, Ambler, PA 19002. All prints should be on quality paper, sized 8″ x 10″.